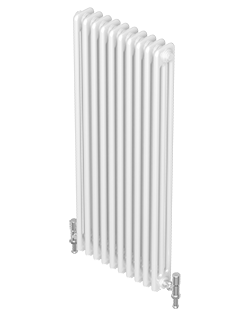 Merriott, part of the QRL Radiator Group (“we”) are committed to protecting and respecting your privacy. 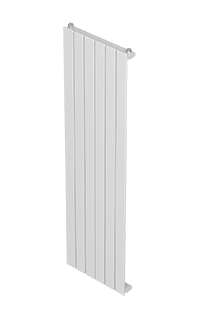 By contacting Merriott Radiators directly or by visiting https://merriottuk.com including all related sub-domain names (together, “our site”), you are accepting and consenting to the practices described in this policy. This policy (together with our site’s cookies statement and any other documents referred to on it) sets out the basis on which any personal data we collect from you, or that you provide to us, will be processed by us. Please read the following carefully to understand our views and practices regarding your personal data and how we will treat it. 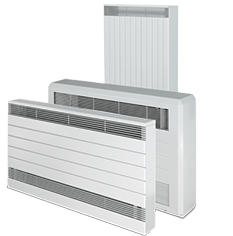 For the purpose of the Data Protection Act 1998 (the “Act”), the data controller is Quinn Radiators Limited Group, trading as QRL Radiator Group. 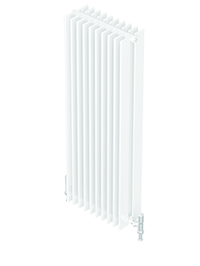 We are registered in England and Wales under company number UK 1221175 and have our registered office at QRL Radiator Group, Imperial Park, Celtic Way, Newport, NP10 8FS. The information we collect and store may include your name, address, e-mail address, social media usernames, phone number, occupation and employer, contact history such as written and verbal correspondence and meeting notes. We may collect your personal information via a GDPR-compliant third-party database to provide you with information on products and services which we think may be of interest to you. We will hold data when provided to us by a third party (eg. one of our clients) for a specific purpose, such as order delivery, sample mailing, etc. These data will be used solely for this purpose and will be deleted as quickly as is practicable thereafter. Our website (including date and time), page response times, download errors, length of visits to certain pages, page interaction information (such as scrolling, clicks, and mouse-overs) and methods used to browse away from the page. To communicate with you on matters which we believe are of legitimate interest to you or where you have given consent. In the case of email marketing communications, there will be a link at the bottom of each email providing a means of opting-out of receiving further emails from us. Whilst it is unlikely, to communicate with you on matters of contractual obligation, legal obligation, public interest and your own or others’ vital interests. If QRL Radiator Group or substantially all of its assets are acquired by a third party, in which case personal data held by it about its customers will be one of the transferred assets. Please note that the above rights are not absolute, and we may be entitled to refuse requests where exceptions apply, for example, if we can show our processing is necessary for a lawful purpose set out in this privacy notice.